The 86th Academy Awards, arguably one of the biggest nights in Hollywood, air this Sunday. With this night of glam and glitz comes amazing fashion/style, immense talent, and an endless amount of anxiety — because everyone’s got their fingers crossed that their faves will score the coveted Oscar statue! Funny lady Ellen DeGeneres will be hosting the ceremony, beginning at 8:30 PM EST/ 5:30 PM PST. But don’t forget to check out the Red Carpet coverage, which rolls out in the hours leading up to the big event. Over the course of the evening, we’ll be updating our Oscars 2014 Red Carpet Fashions gallery so you can feel like you’re walking right alongside these gorgeous celebs! Be sure to check that out. While celebrity fashions are always on people’s radars, the true news of the night surrounds a small gold statue and the celebs who’ll be lucky enough to consider themselves Academy Award-winning actresses and actors once the ceremony concludes. There are many favorites among this year’s Oscar picks, including Jennifer Lawrence (for Best Supporting Actress), Leonardo DiCaprio (for Best Actor), and 12 Years a Slave (for Best Picture). But who will ultimately come out on top? 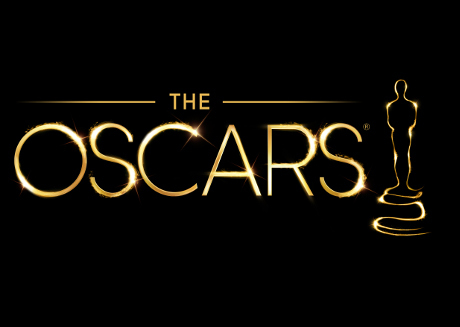 Check back here later tonight for a LIVE-up-to-the-minute list of your 2014 Academy Award winners!